Get Found On Google, Get More Leads! Finally, use the power of Google's FREE organic search work for you! 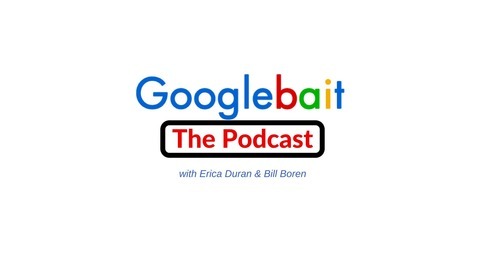 Googlebait is a proprietary new way of doing SEO (Search Engine Optimization). Googlebait creates 100% perfectly coded SEO landing pages for you along with new and better ways of doing traditional SEO strategies. No need to hustle your life away to make sales or pay for Facebook Ads or Google Adwords endlessly. This is not your mother's SEO! Googlebait was created by two minimalist digital nomads who travel full-time, doing work they love from anywhere. Thank you for listening! 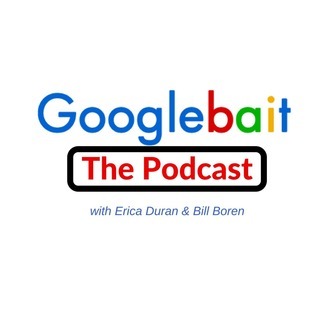 Become a supporter of this podcast: https://anchor.fm/googlebait-the-podcast/support. [Ep 10] Entrepreneurs! Don't Do Your Own SEO!